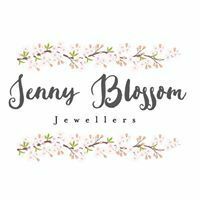 Jeweller Rowena Henderson is always available to discuss repairs, remodels and bespoke commissions. Jenny’s husband is a well known Edinburgh Jeweller. Liam Ross Goldsmiths. ; we use his workshop for specialist repairs and stone setting.